Our first stop was the Addu Atoll, previously known as Seenu Atoll, which is the southernmost atoll of the Maldives. Situated just in in the southern hemisphere, it is 541km south of the capital, Male. 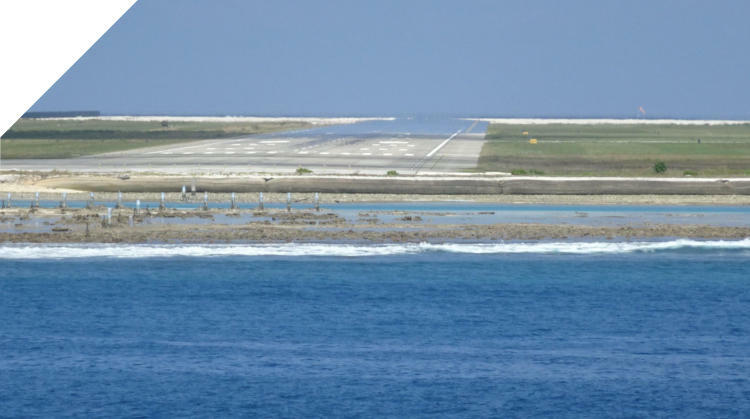 Addu Atoll comprises the inhabited areas of Hulhudoo, Maradhoo, Feydhoo and Hithadoo. Addu City is one of only two cities of the Maldives. There are also many uninhabited islands, including the island of Gan, where Gan International Airport is located. 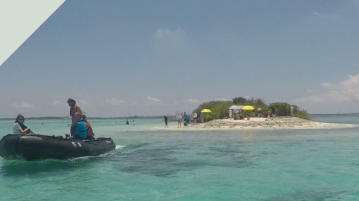 We snorkelled off a tiny island, which was mostly covered by the sea when we left 2.5 hours later. At 18.30 we crossed the equator and celebrated on deck with a cocktail. Bad weather prevented us from snorkelling at Hulhimendhoo island We continued on to Vadinolhu Kandu island where we snorkelled in the rain. 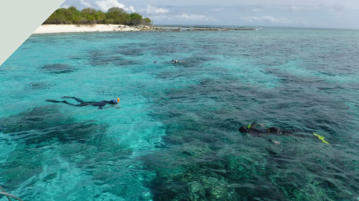 Excellent coral and abundant fish. We visited Vangaaru Island on the Haa Alif Atoll, the northernmost atoll in the Maldives. Haa Atoll contains 43 islands, 14 of which are inhabited. 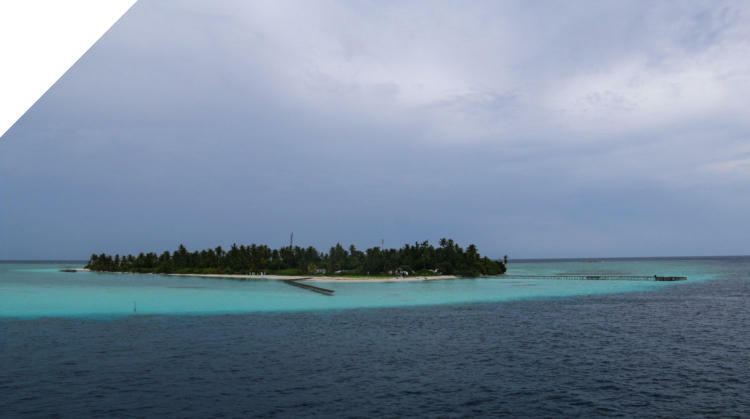 The atoll is the third largest in the Maldives in terms of population and land area. We went snorkelling and walked around the island. The turquoise blue water was stunning. Several of us didn’t want to get out!